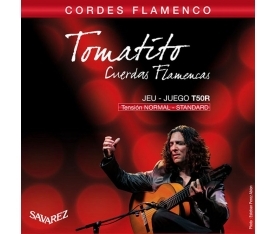 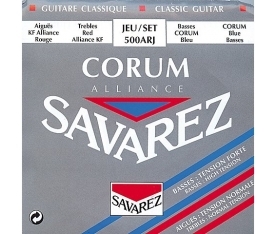 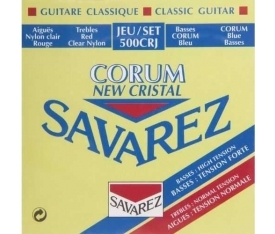 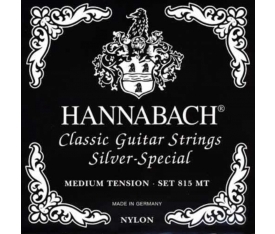 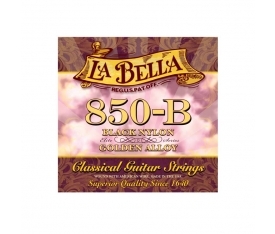 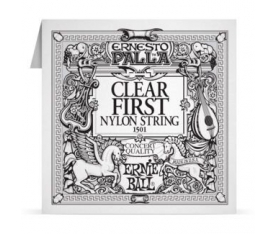 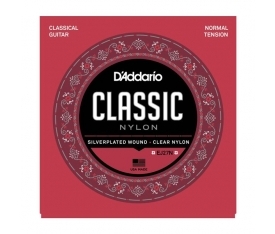 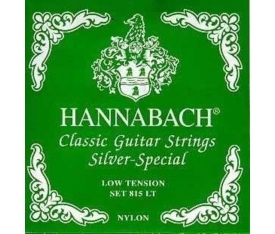 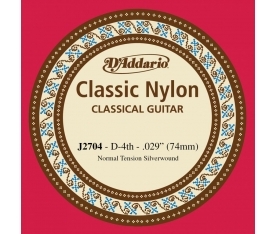 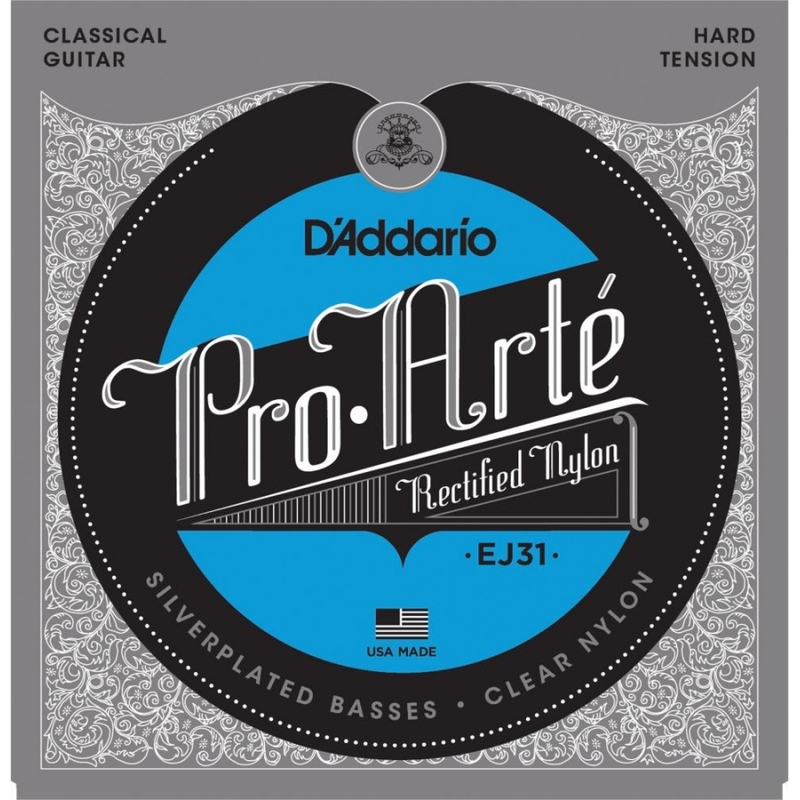 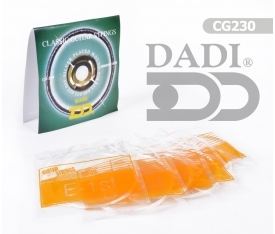 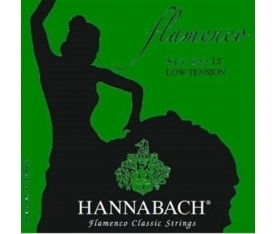 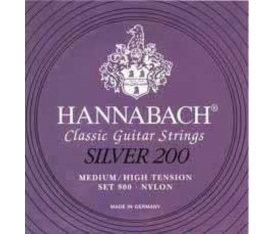 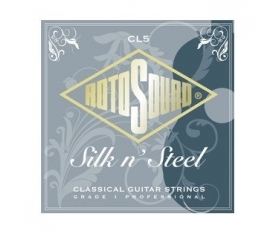 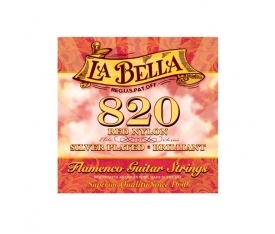 EJ31's are a hard tension classical guitar string set containing silver on nylon wound strings and rectified clear nylon treble strings for highly accurate intonation. 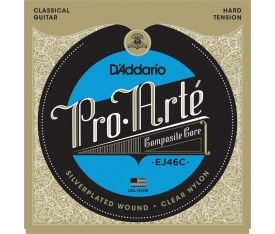 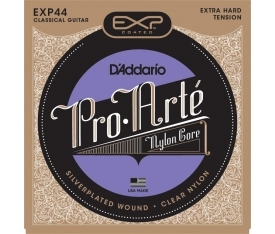 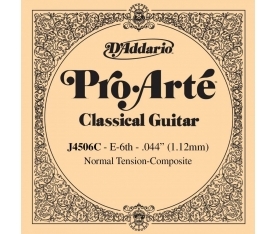 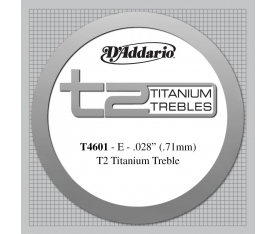 D'Addario Pro-Arté Rectified sets utilize our precision rectified nylon trebles - each ground using our proprietary centerless grinding technique. 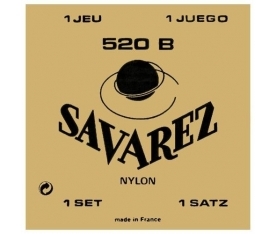 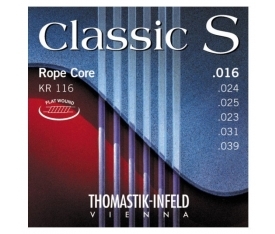 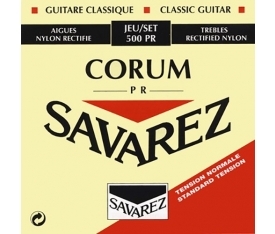 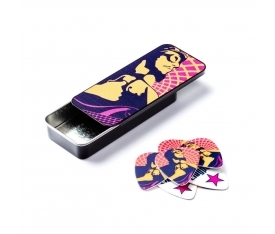 Roundness and dimension control are unsurpassed, ensuring absolutely perfect intonation. 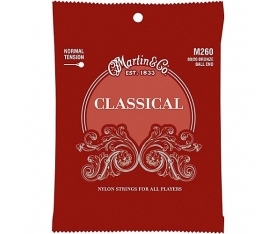 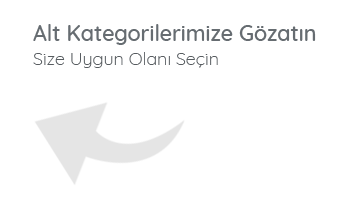 Classics are known for their warmer, mellower tone and slightly textured feel.